1. 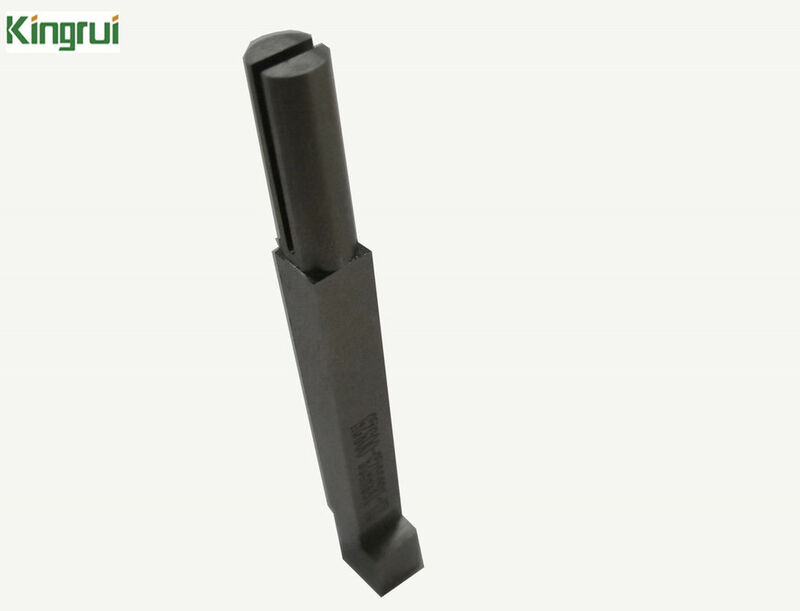 Selling Point: As you can see, the molding area of the injection mold component is circular, which brings greater difficulty to the processing. In our factory, the circular processing is the use of punch forming machine and pure manual manufacture. 3. Processing involved: Flat grinding, wire cutting, discharge and punch forming. 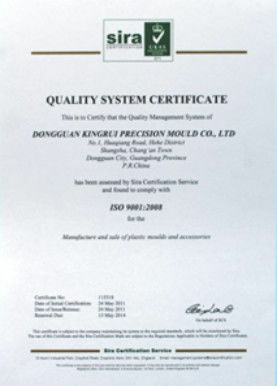 Although the injection mold parts processing technology is simple, only four steps, because they are very good at our processing, so we are very sure that we can do it well. 4. Surface treatment: Polishing. In our factory, Mirror polishing, pvd coating, dlc coating can be available. 6. Processing equipments: Surface grinder, EDM machine, wire cutting machine, punch forming machine. CNC milling / Grinding Machines / Wire-cuts / EDM/ wire EDM/ Punch forming machine/ etc. 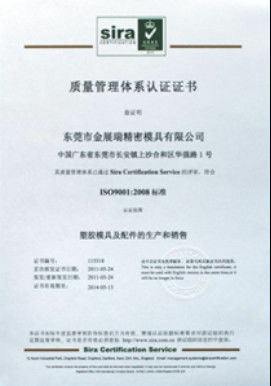 We can supply the following kinds: Mirror polishing, PVD coating, DLC coating and so on. 50% in advance, 50% before shipment.